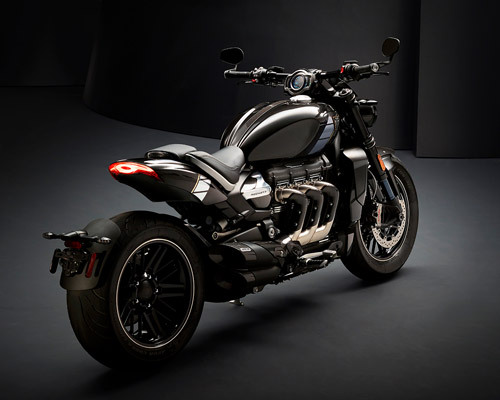 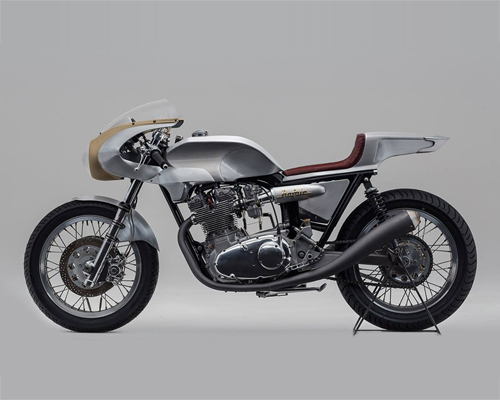 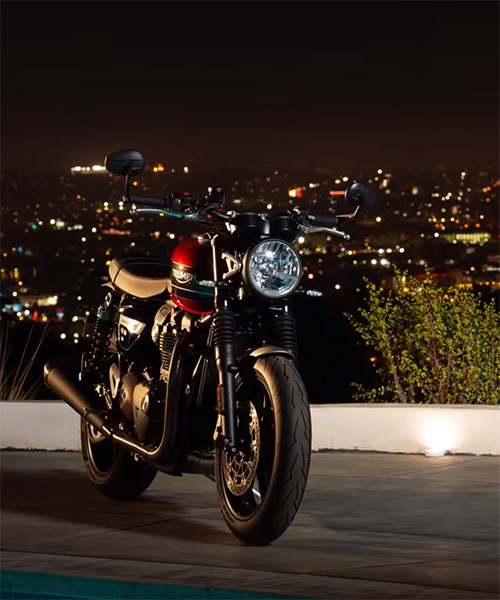 with a planned production run of only 750, this will be an ultra-limited edition part of triumph motorcycles’ TFC concept. 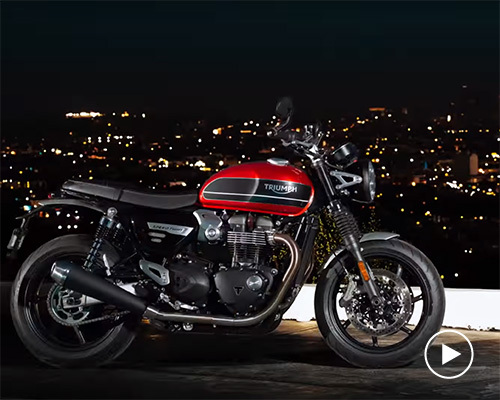 with 1200cc delivering 96 bhp, the 2019 triumph speed twin motorcycle is set to race on to roads from january next year. 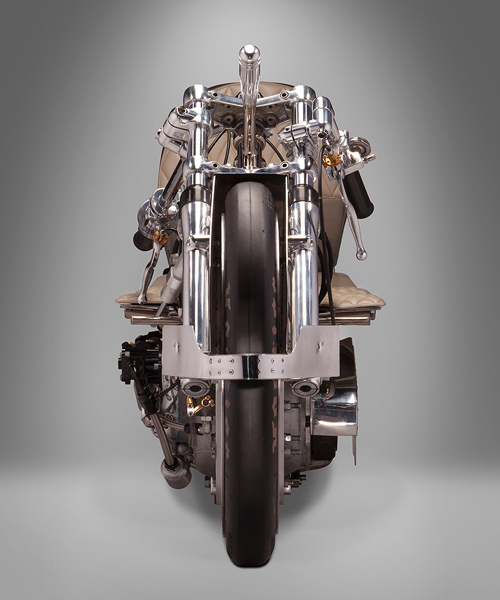 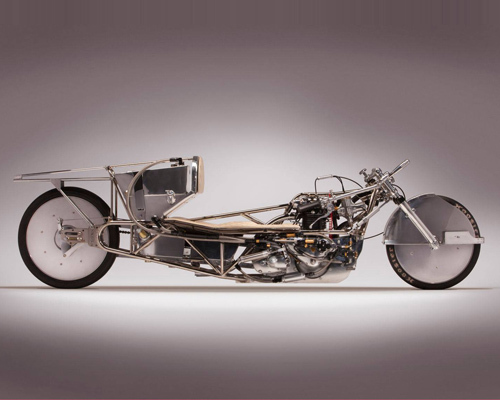 alp design takes a 650 cc triumph pushrod motor and supercharges its output from 33 to over 150 horsepower. 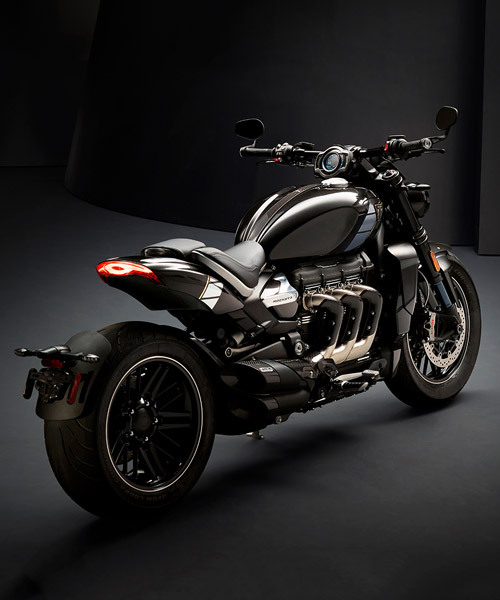 storik likes motorcycles to have the proper presence and stance with metal bodywork that can be found in every detail of the triumph rafale. 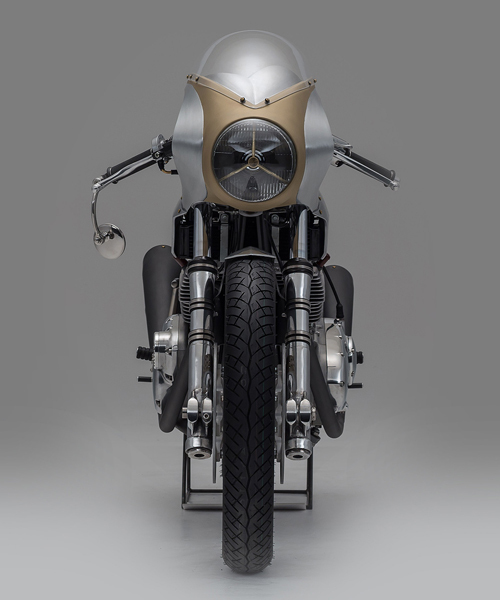 'frank' represents everything that classified moto champions: it’s unapologetic, fast, and beautifully-brutish.